We develop high-quality and robust software solutions for rail companies to help improve their efficiency and profitability. We work closely with our customers to provide them with solutions which meet their needs. Our business has grown as a result of the strong relationships we have developed with our customers. Our team is made up of experienced and passionate professionals who care about creating exceptional software. We are a small team who learn from each other and respect new ideas. We believe in nurturing talent, encouraging professional development and supporting you to gain professional accreditations in relevant areas. 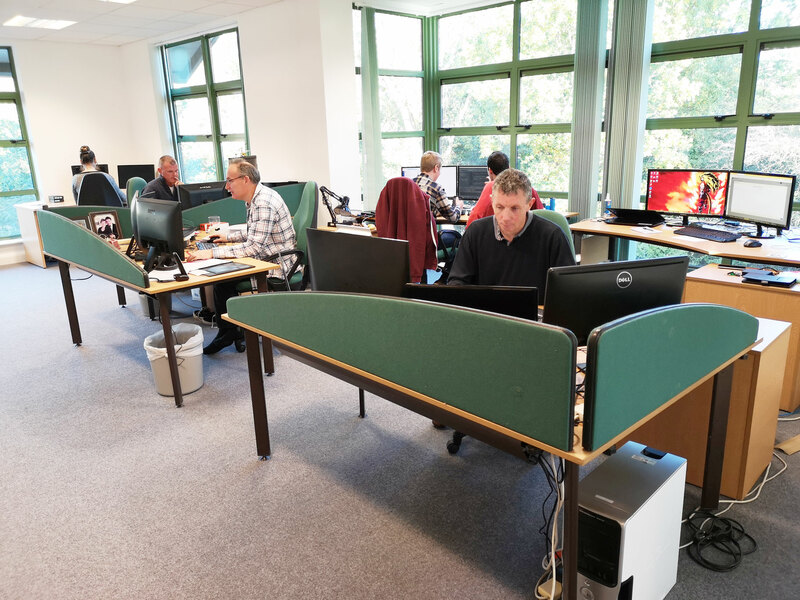 Our air-conditioned, comfortable office is based in the picturesque town of Woodbridge in Suffolk. We are situated just off the A12 and have good rail links. The town has a variety of independent shops and cafes, as well as parks and green spaces. Unfortunately, we have no open job vacancies at this time. Interested in a joining us? We don't currently have any open job vacancies available. However, if you would like to be considered for any potential future positions then feel free to email a copy of your CV to careers@raspberrysoftware.com. We’d love to hear from you, especially if you work in the rail industry and want to explore how ﻿our mobile software can help your business to improve its reliability and profitability.